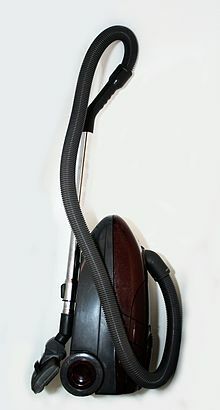 ↑ "Fascinating facts about the invention of vacuum cleaner by Daniel Hess in 1860". The Great Idea Finder. ↑ "Our History". Bissell. Retrieved 5 April 2010.